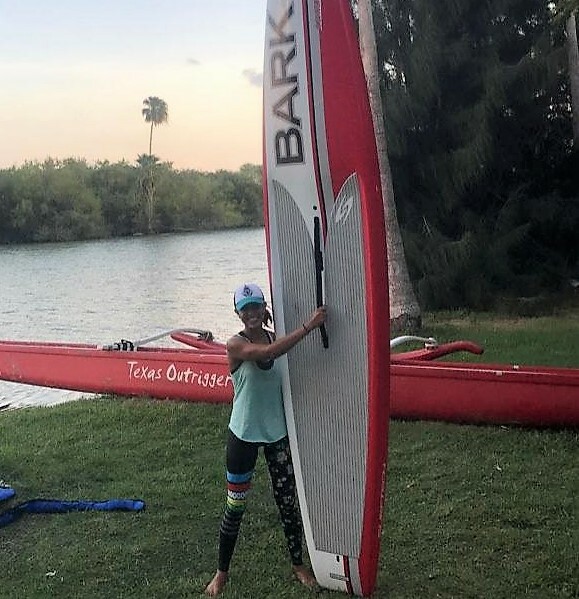 Water Dog is excited about starting our SUP (Stand Up Paddleboard) Season. 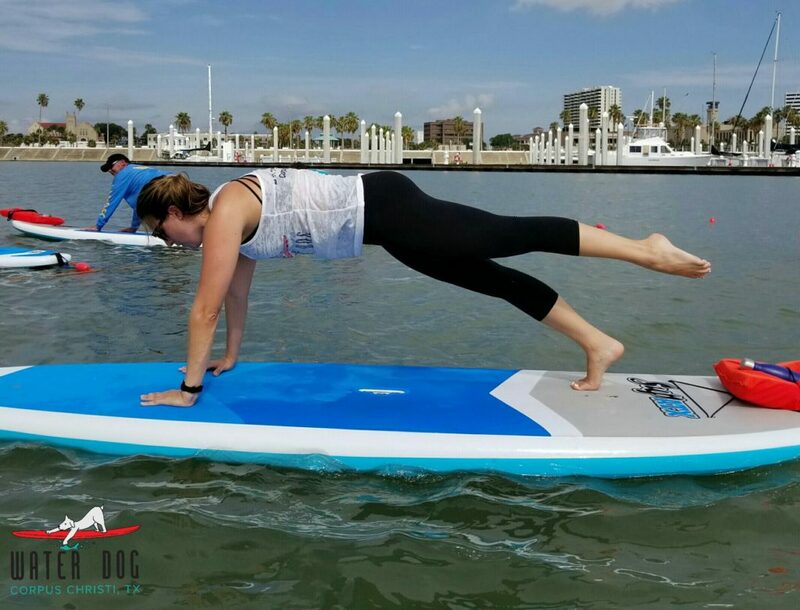 Check out our calendar to view SUP & Deck class and Special Events! 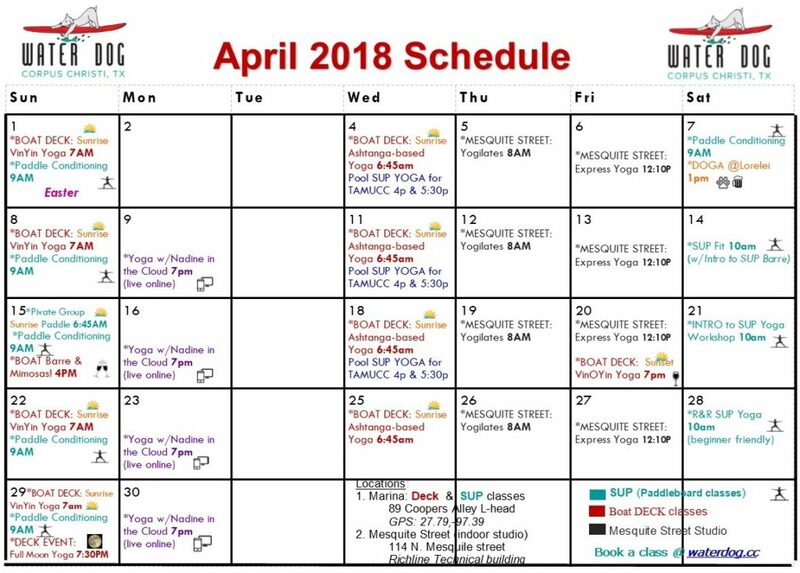 Our April schedule is attached and can be viewed in the “schedule” section of our website. 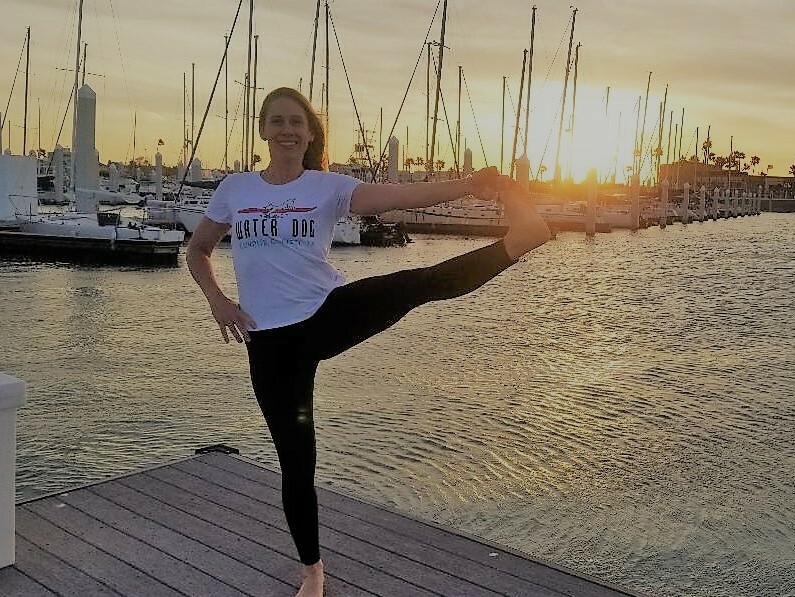 Classes in Red will be held on the boat deck, unless there is inclimate weather, in which case we will inform everyone registered and move class to the Mesquite Street Studio. Classes in Gray will be held at our Mesquite Street Studio in the Richline Technical Building! 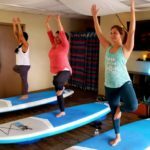 Aqua colored classes will be on the Paddleboards. Other colors will be at a off site locations as noted. What’s Doga? 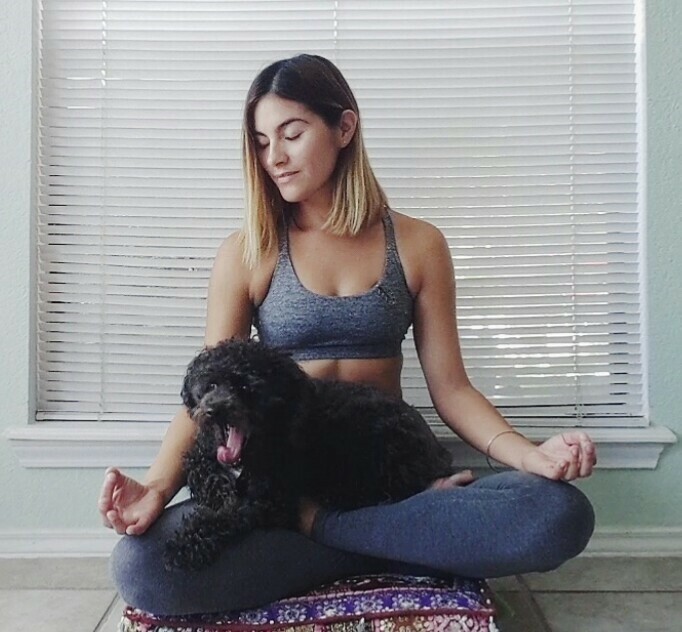 Yoga with dogs! Adoptable dogs from the Gulf Coast Humane Society will be there for us to cuddle and play with. The dogs will be at Lorelei until 10pm that evening if you cannot make DOGA. 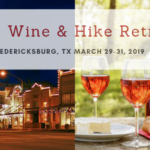 Cost: This class is Donation based with proceeds going to the Gulf Coast Humane Society. No need to register online, just show up before 1pm. 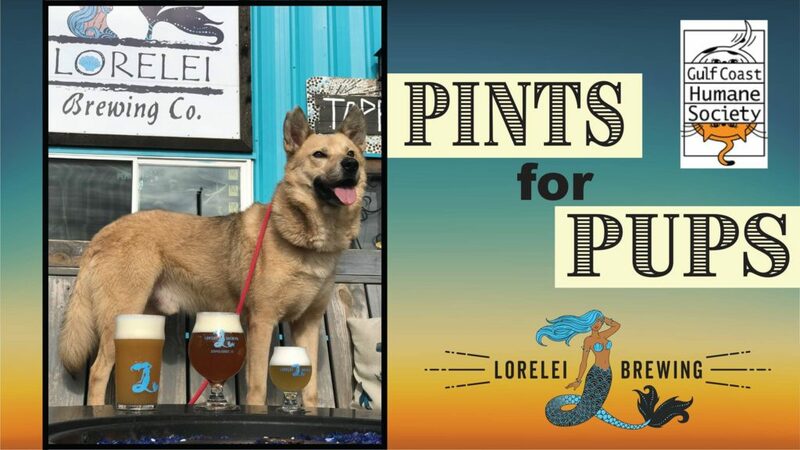 *Lorelei will be providing a free pint of beer to participants of DOGA! -You book the class on our website the same way you book any regular class. Be sure to fill in your correct email and phone number. -Simply follow the link to join the class. Our easy to use Lifesize Cloud software is provided by Richline Technical Services. Information about the software and a downloadable app will be sent in your confirmation email, but it is not necessary to have the App or the software to join the class. It is extremely easy – just follow the link to join! 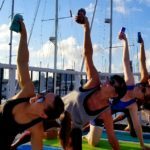 -Be sure your camera/computer is set up in spot with a view of your whole yoga mat. -During class you will be able to see Nadine and she will be able to see each person in the class, however you will not see the other students nor will they see you. -Participants will be asked to mute their microphone during class, so there are no distractions. Nadine will be able to chat with you before or after class. You will have the option to turn off your video if you prefer, it is your practice. -What if I have technical difficulties? You will receive instructions in your confirmation email and we will be available if you have any questions or concerns. -What if I miss class because of technical difficulties? Your online booking reserves your spot, but you are never charged until after class. If you have technical difficulties you will not be charged, but we will help you with the technology so you don’t miss it again. -How much is the class? 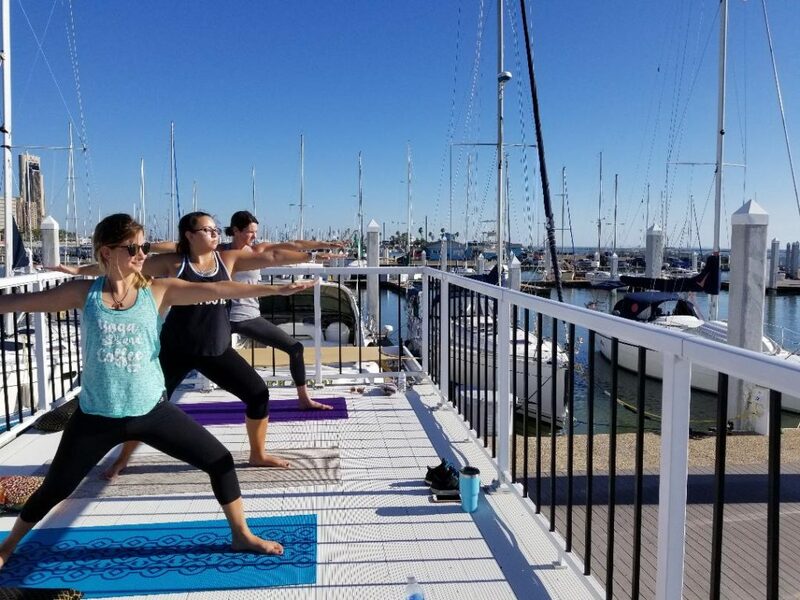 Prices are the same as regular deck/studio classes and they are included in a 5 or 10 class package (either $14 drop-in or $12/$10 with a package). Packages can be purchased at the bottom of our website in the Customer Area. -How long is the class? All regular classes including Online yoga classes are 60mins. Allow about 5 extra mins for the technology. And it never hurts to test your ability to connect well before the class starts. What is is? This is a series of four weekly yoga classes focusing on the fundamentals or basics of yoga. For each class in this series we will focus on a particular topic. Classes will build upon each other, but it is not necessary to take all 4 together. Who is it for? These classes will be beneficial to the beginner, but it is designed for all levels. 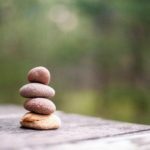 Even if you have been practicing yoga for months or years off and on, there is much to be gained from slowing down and going back to the fundamentals. Where? Water Dog’s Houseboat studio on the top deck, over-looking the marina and Downtown Corpus Christi. Its at 89 Cooper’s Alley L head or put 27.79, -97.39 into your GPS! 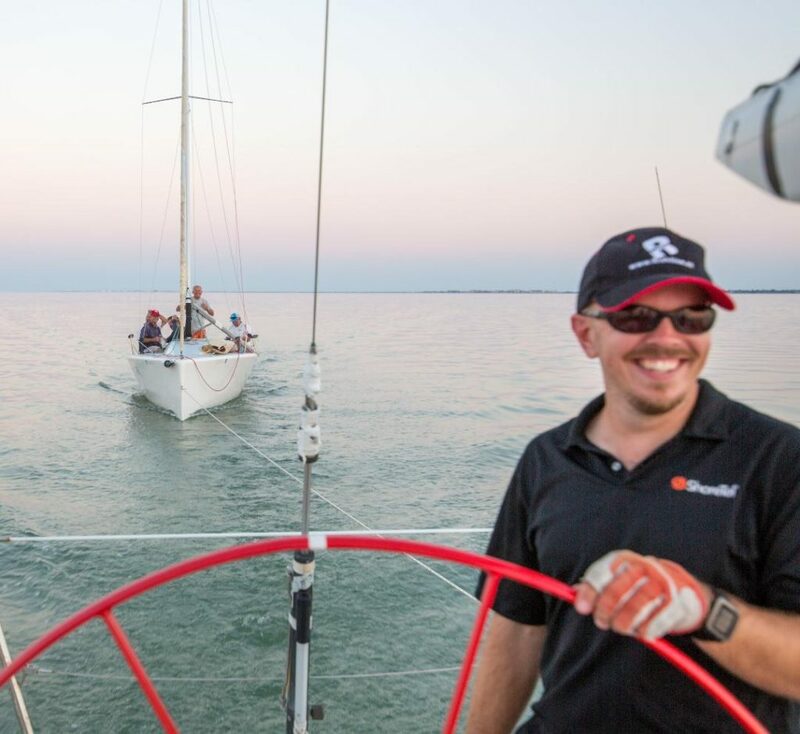 Experiencing the outdoors and being on the water will help can help overall mental well-being. 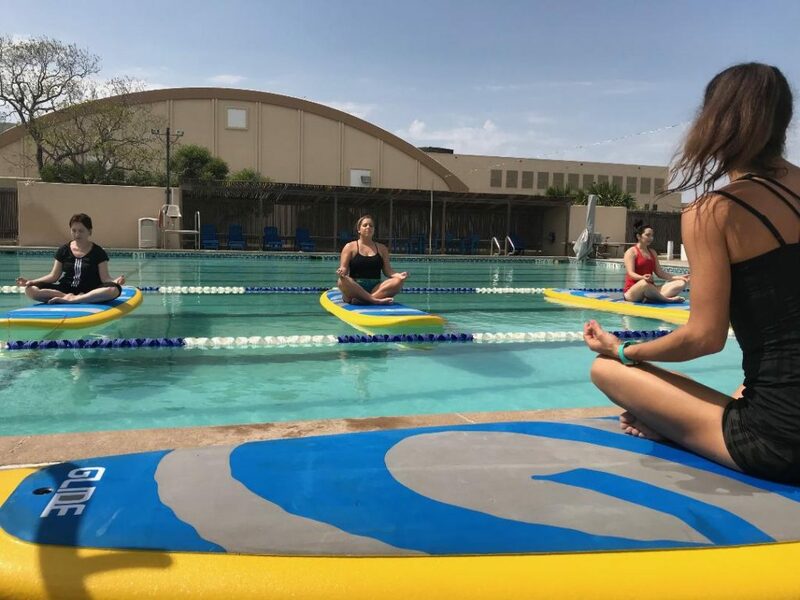 In case of inclimate weather, class will be at our Mesquite Street Studio in the Richline Technical Bldg at 114 N. Mesquite St.
TAMUCC has partnered with Water Dog Floating Yoga to bring Pool SUP yoga to their campus! 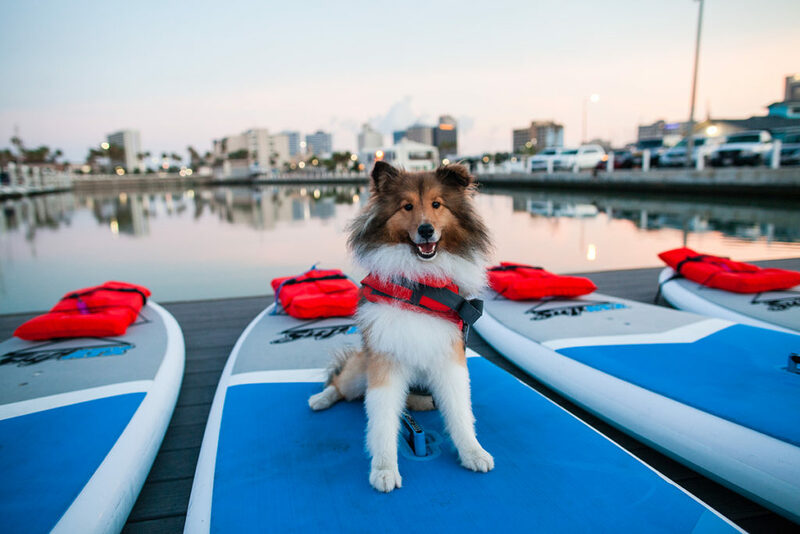 Starting March 21st TAMUCC is offering 5 weeks of Pool SUP classes. These classes will all be beginner friendly, but be prepare to get wet and have fun! These classes will be every Wednesday from March 21 to April 18th. Two classes will be offered each Wednesday from 4-5:15pm & 5:30-6:45pm with only 6 spots available per class. Registration will be on a first come, first serve basis, starting on the Monday of each week prior to class in the Recreation department.